Dedicated to Steve Jobs, this high budget, high concept film essentially offers another cowboy meets aliens film with far less gimmick but a lot more Disney. 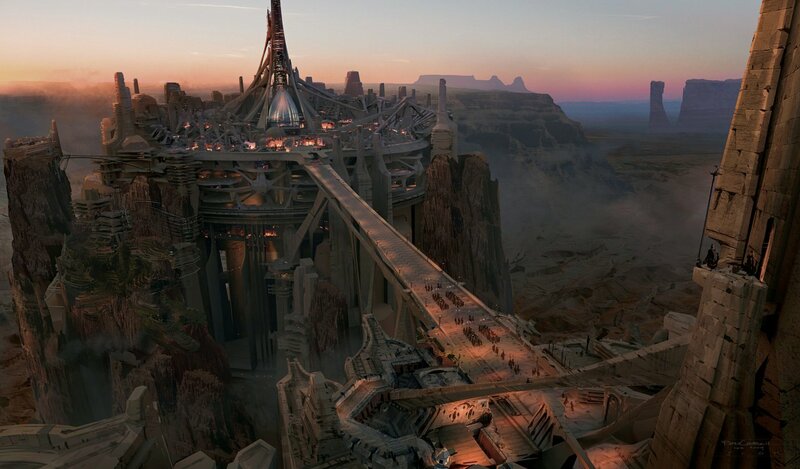 It feels a bit like Return of the Jedi meets Prince if Persia meets Avatar. Watch for legitimate Jedi allusions. It was a blast. Decent writing – its far cleverer than I presumed, funny and pretty classy. Riggins returns as a warrior with nothing left but self interest and gold lust until one day…the inciting incident of this film transports you from High Noon to Tatooine. This title role was originally created one hundred years ago as a sci-fi novel series. 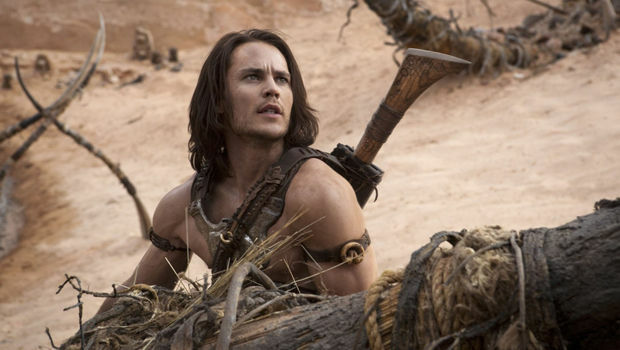 John Carter, as a character, is truly likable. His strong female counterpart, though beautiful with a sultry dark voice, would be better cast as antagonist, or sister, or queen of hearts, or the one-scene seductress. 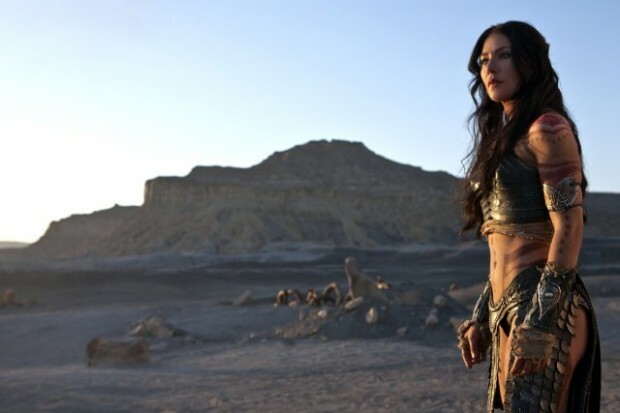 The character feels monotone at best, but I think I’d fire her costume designer first. Another odd choice was the robed Mark Strong – classic bad guy since he dawned the cloak and angry eyes in the first Sherlock. He’s back, bald, still bitter, and holding all of the cards. Otherwise, casting was lovely from Cranston to Church, (as in Bryan Cranston of Breaking Bad fame who plays Powell, a Civil War scoundrel, and Thomas Haden Church who voices one of the inhabitants of Mars). Fortunately, the title role does for this film what he did for Friday Night Lights. He looks good, adds heart, and fights until he wins the day.